While some ladies long for sunshine and rising temperatures, some of us are just looking for ways to beat the heat! Once summer rolls around it’s time to look to lightweight layers and colors to stay cool(er) all season long. Here’s what to wear in humid weather! 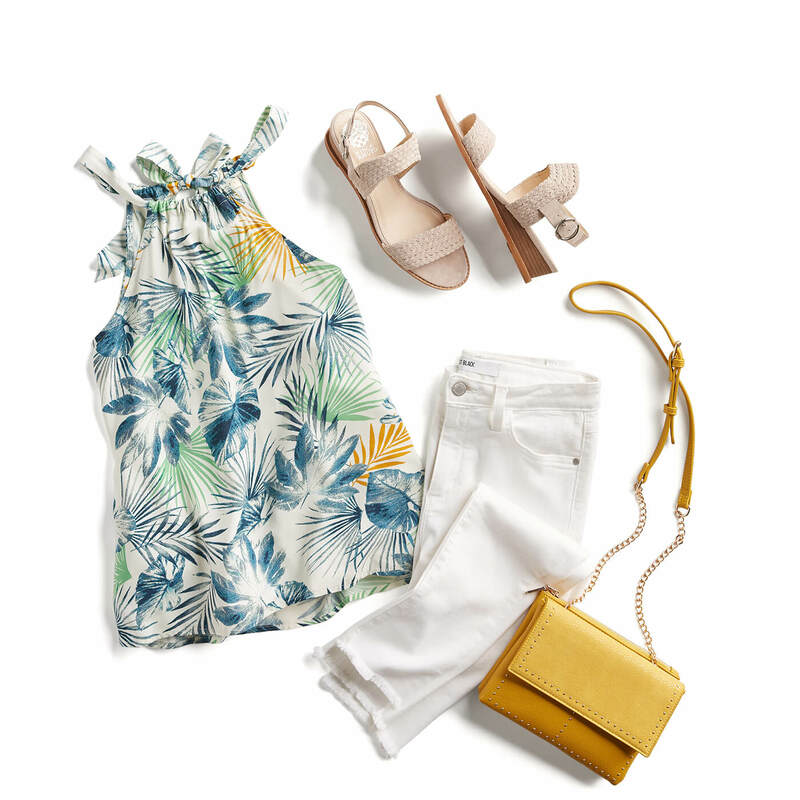 Pay close attention to the fabric of your go-to summer looks. You’re sure to get some relief by wearing pieces made of cotton, rayon or linen, as these natural fibers allow for more airflow. It’s no secret softer hues are having a major moment this spring and summer—and rightly so! Not only will they keep you on-trend, these lighter shades don’t absorb as much sunlight as darker colors. This season, some blush or beige linen shorts may be calling your name. As you seek styles for warmer temperatures and heat waves, look for things that give you some room like shift dresses, loose blouses and culottes to prevent your clothes from clinging to you in that humid air.